Duo has recently notified OIT of a change in authentication options for those who have registered a Chinese phone number as an authentication method in their Duo account. We would like to make you aware in case you utilize phone service in China. Enroll your device with Duo before April 1 for uninterrupted access to my.SMU. Congrats to Karlie Johnson, our final Duo Early Enroll Contest winner! There is less than a week until OIT will implement two-factor authentication for all SMU students to certain online services. On Monday, April 1, 2019, students will need to use Duo Two-Factor Authentication to register for classes or check your grades. So don’t wait! Enroll your device today at smu.edu/duoenroll. Start your enrollment at smu.edu/duoenroll. Continue reading Enroll your device with Duo before April 1 for uninterrupted access to my.SMU. Ru Ferguson and John Rodgers have already won. You have one more chance to win too! On Monday, April 1, 2019, OIT will begin an initiative to implement two-factor authentication for all SMU students to certain online services. The first such service will be my.SMU. Two-factor authentication utilizes a solution from Duo Security called Duo Mobile. What is Duo and what does it mean to me? Duo two-factor authentication (2FA) adds a second layer of security to online services. Verifying your identity using a second factor (like your phone or another mobile device) helps prevent anyone but you from using your SMU account to log in to a protected service, even if they know your password. Basically, Duo assures that only you can access your protected information. 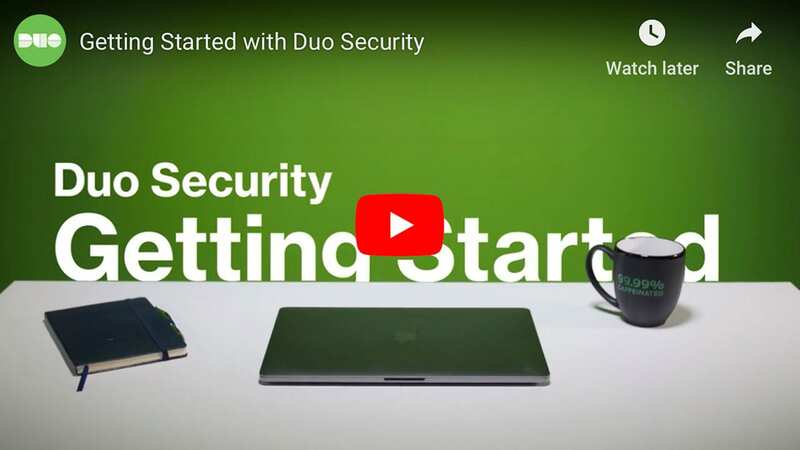 Beginning April 1, 2019, all matriculated students will be required to use Duo Security’s Two-factor authentication (2FA) when accessing my.SMU. Yes, we know that’s April Fools Day, but this is no joke! The STAR Students return, Wi-Fi Tips & Tricks, Canvas Boot Camp, and Lynda’s Birthday Bash are just a few of the items highlighted this month.